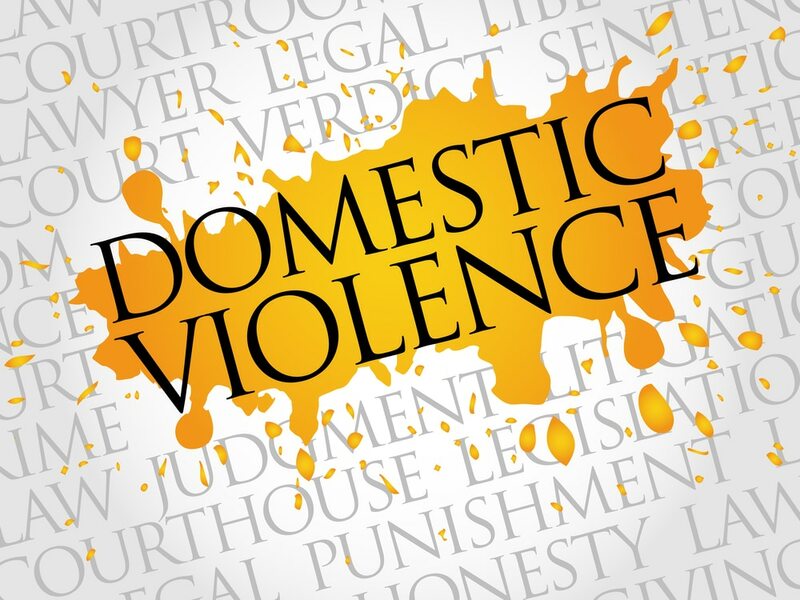 The legal definition of Domestic Violence is fairly straightforward: assault, battery, stalking, or criminal harassment perpetrated by someone against a family or household member. While this doesn’t leave much to uncertainty, what may not be clear is what an individual should do if they are wrongfully accused of domestic violence. Allegations of domestic violence can destroy a person’s personal and professional life. The general public’s point of view regarding someone who is an alleged abuser can be incredibly damaging to the accused. There is a slew of unpleasant things a person making accusations of domestic violence can do to wreak havoc on your financial and professional life. People have lost jobs, been forced into bankruptcy, and lost relationships with friends or family members. In order to protect yourself, listed below are a few important steps which you should take. Research domestic violence defense attorneys in your area that do free consultations, and make an appointment to discuss your case. Whether or not you decide to hire that attorney to defend you in your case, their advice can be invaluable in terms of understanding your case and your options for defending yourself. An experienced attorney knows the law, and is very familiar with how a case will be built against you, and what can and cannot be used against you in court. Employing a good domestic violence defense attorney will help ease the difficulty and provide reassurance during what will most likely be an extremely trying ordeal. Sometimes family members turn against the accused without hearing the whole story or being aware of any ongoing situations that the accuser has been creating. If your family believes that you have hurt your spouse, children, or significant other without being aware of all the facts, family members may very well withdraw any support financially, emotionally, or otherwise. Keeping your family informed about erratic or troubling behavior on the part of your significant other or spouse and your fears about what they might do is absolutely essential. Your family can typically provide you with advice that is a bit more objective and level-headed than you can, as you are probably more emotionally intertwined with the accuser. Everything with a password, key code, or login should immediately be changed. This includes home security systems, desktop computers, laptop computers, social media accounts, hard drive encryption, email accounts, smartphones, tablets – anything else to which someone else may have (had) access – but does not currently have a legal right to. There are cases that involve a victim of physical or emotional abuse who are actually accused of being the abuser by the person who is victimizing them. If you find yourself in this situation, you need to collect as much evidence as you possibly can without endangering yourself. Contact a local abuse center if you feel that you or anyone you love is in danger, and get help right away. You have no reason to continue to live in fear or danger. Ultimately, when you are accused of domestic violence, you do need to be proactive about the situation. Do not assume that your accuser is not going to file charges. Do not assume that your online resources are secure. Get out in front of this difficult situation and prepare a suitable defense with a competent domestic violence defense attorney. There is no reason for your life at home and at work to be completely upended by an improper accusation. If you should be accused, remember to contact a domestic violence defense attorney immediately. 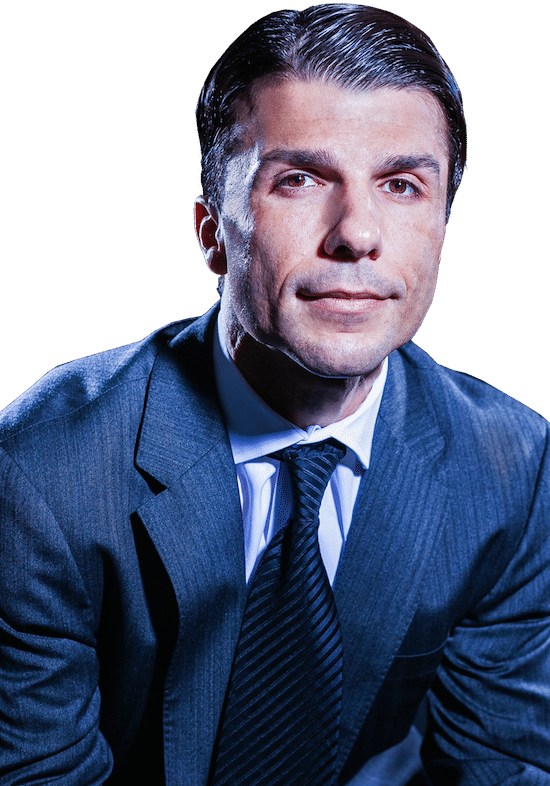 The right attorney and the right legal advice may just make the difference between spending some uncomfortable days in a courtroom, or some very uncomfortable years in a prison cell.